Reservation must be made by phone at least 7-day before photo shooting date, reservation for Saturday, Sunday and Public Holiday is recommended 60-day booking in advance. Plan A is valid for Saturday, Sunday and Public holidays only. Not include surcharge for remote district, contact us for more inquiries. 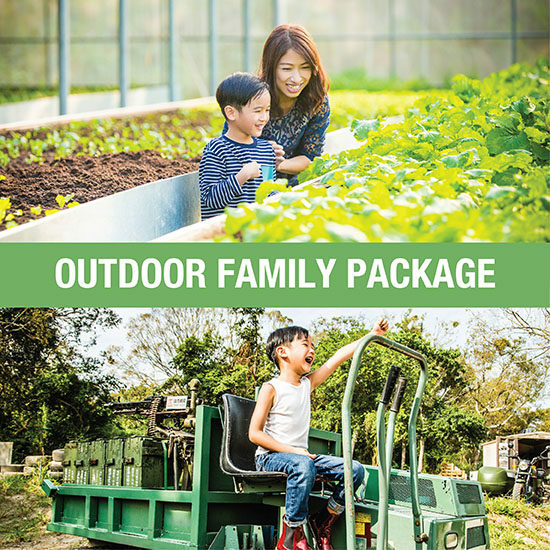 The package is valid for a maximum of 4 family members, an extra charge of additional member will be HK$300 per person. Pet will be counted as 1 family member.